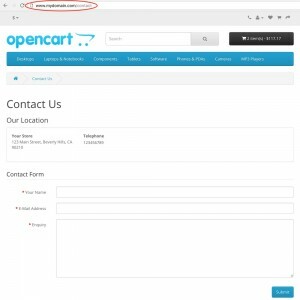 This extension allows you to quickly and easily rewrite any OpenCart URL in your store that does not normally have an SEO Keyword. 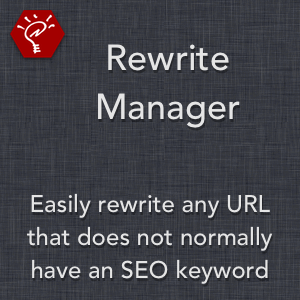 It comes pre-loaded with the most commonly requested rewrites (e.g. rewriting "index.php?route=information/contact" to "contact") and lets you add to or edit those rewrites however you desire. Enable or disable each rewrite individually, or the entire extension as a whole. Includes wildcard support (e.g. account/%) to match an entire group of URLs. Redirects old pages using "index.php?route=" to the page's new URL. 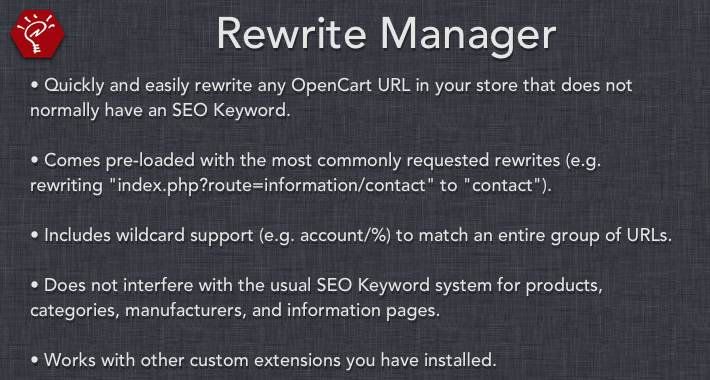 Does not interfere with the usual SEO Keyword system for products, categories, manufacturers, and information pages. 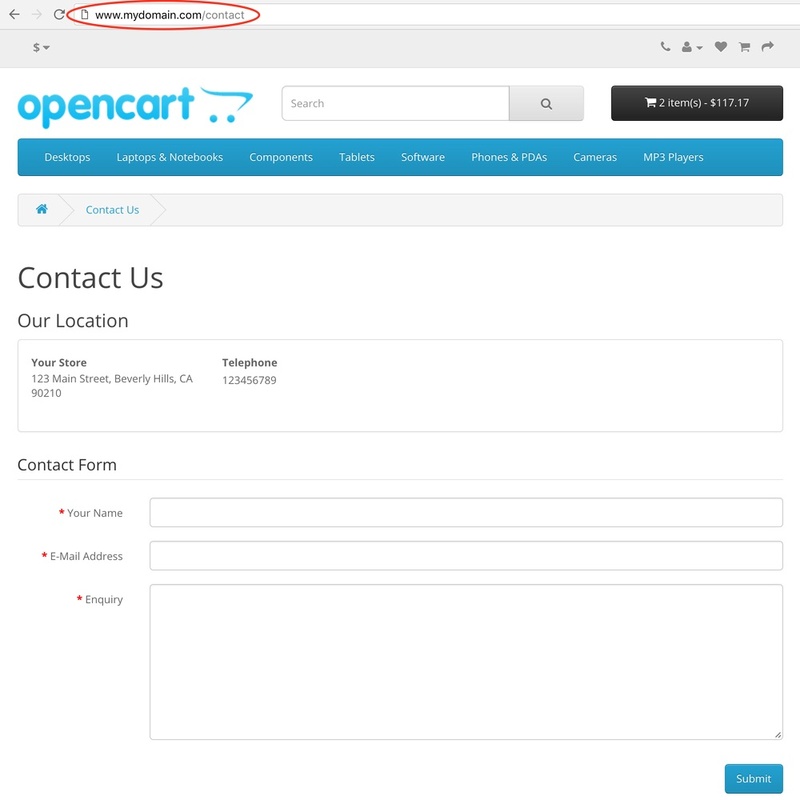 Works with other custom extensions you have installed, even if they are not part of a standard OpenCart installation. 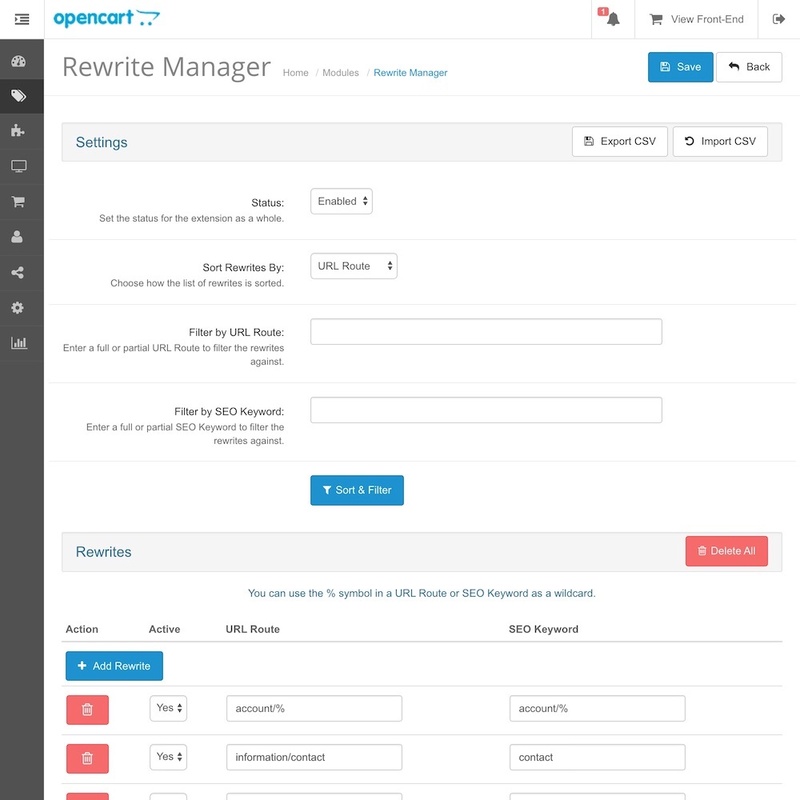 Export and import your list of rewrites as a CSV file.